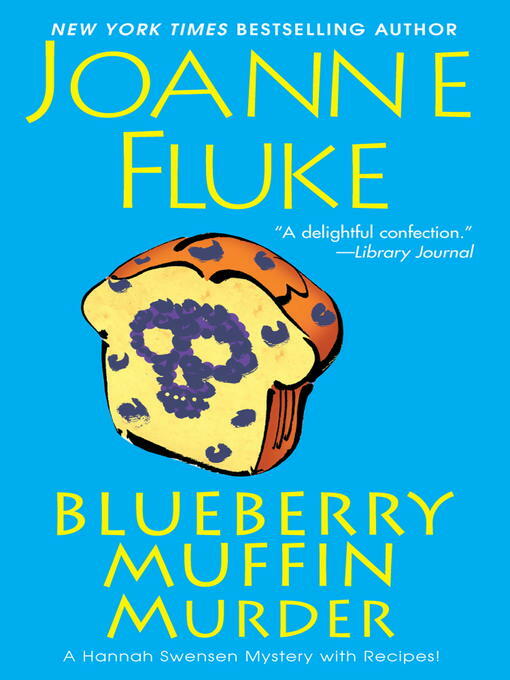 Bakery owner Hannah Swensen is back—and the cookies are crumbling—as acclaimed author Joanne Fluke serves readers another helping of murder, mayhem, and mouthwatering mystery. . .
Preparations are underway for Lake Eden, Minnesota's annual Winter Carnival—and Hannah Swensen is set to bake up a storm at her popular shop, The Cookie Jar. Too bad the honor of creating the official Winter Carnival cake went to famous lifestyle maven Connie Mac—a half-baked idea, in Hannah's opinion. She suspects Connie Mac is a lot like the confections she whips up on her cable TV cooking show—sweet, light, and scrumptious-looking, but likely to leave a bitter taste in your mouth. Next thing Hannah knows, the police have declared The Cookie Jar's kitchen crime scene off-limits. She's a baker without an oven—and the Carnival is right around the corner. Hannah's only alternative is to cook up a plan to save her business—by finding the killer herself. . .